Michael Ferguson is the Director, Business Enablement with Prodigo Solutions, Inc. In this role, Mike is accountable for planning, coordinating, and directing activities of an agile, account services team in support of the Prodigo processes, solutions and business enablers. The team ensures that savings goals and customer commitments are delivered for clients. 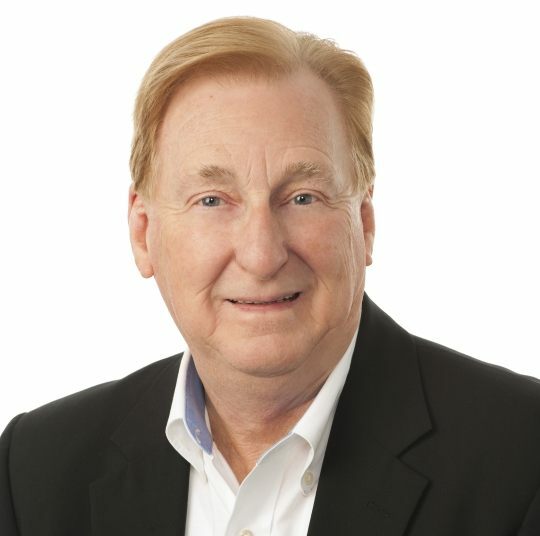 Prior to joining Prodigo, Mike spent 7 years as the Category Manager, Information Technology and Services with UPMC (the University of Pittsburgh Medical Center) where he was responsible for over $400MM in IT and telecommunication sourcing including hardware, software (clinical and non-clinical), consulting services, infrastructure and networking. Mike was employed by Alcoa, Inc. (AA) for 32 years where he served in various financial, systems and sourcing roles at facilities in North Carolina, Indiana, and Pennsylvania (including the Corporate Office and the Alcoa Technical Center). Mike served as the ReqtoPay Lead and the Project Management Office RtP representative for the global deployment of the Oracle ERP solution. He has extensive global sourcing expertise, serving as the Capital Purchasing Manager – Africa and Global Capital Manager, Primary Products. Mike is a native of North Carolina, where he attended Appalachian State University. He is a veteran of the U.S. Marine Corps and a Certified Purchasing Manager obtained from the Institute for Supply Chain Management.